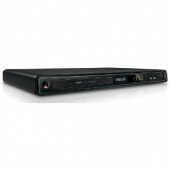 Details Compact Progressive Scan DVD Player Compatible with DVD/VCD/.. Details 2 Channel output, Automatic Loading Function DVD/VCD/CD-DA/CDR/CD-RW..
MPEG4/HDCD/VCD/DVD/CD/SVCD/MP3/MP4/CD-R/W/Kodak Power requirements: 90 - 250V ..
Divx3.‎11, DivX5.‎x, DivX Pro, Xvid files up to 10M birate DVD/VCD/CD/MP3/CDR/CDRW/DVDR.. 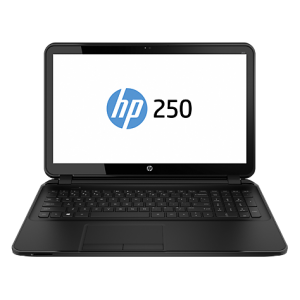 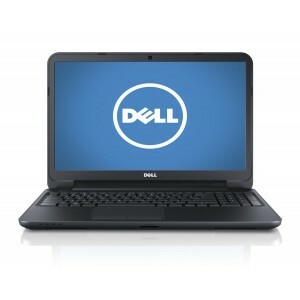 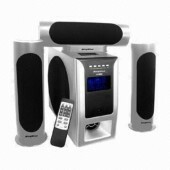 Specifications: Total Output Power 560W .. 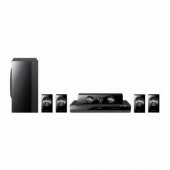 Product Description Total Power (W) .. 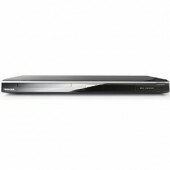 Details Blu-ray disc playback delivers exceptional Full HD 1080p video performance, .. 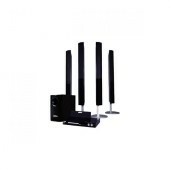 Product Details Enjoy The Interior Friendly Installation, Modern & Metallic Design, Parab..
SKU SO521EL97ZJQNGAMZ Model DVP-FX-980 ..
General Specifications Power Consumption .. 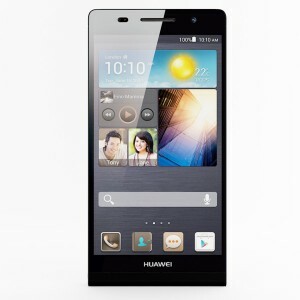 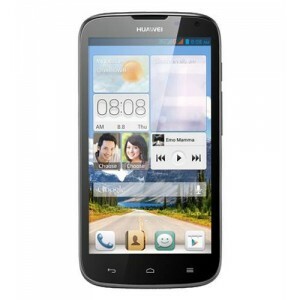 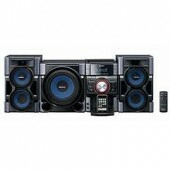 Product Details Special Features: DVD Player,Bluetooth,Built-in GPS,CD Player,Mobil.. 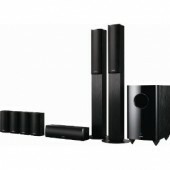 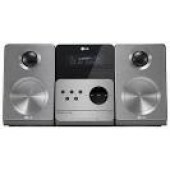 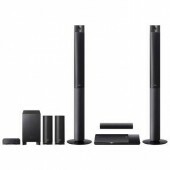 Details 7.1-channel home theater speaker set Highlighted by pair of floor-st.. 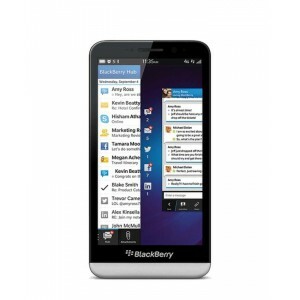 Details SKYPE video calls Wi-Fi Built-in Touch-Free Sensor 3.. 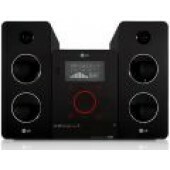 Details 2-Way tabletop speakers VIERA Cast (Netflix & Skype) Wi-.. 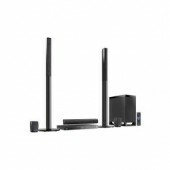 Details VIERA Cast (Netflix & Skype) Kelton subwoofer Wi-Fi buil.. 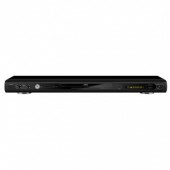 Details 1080p DVD Upconversion 5.1Ch Front Layout/Surround, 1000 Watts .. 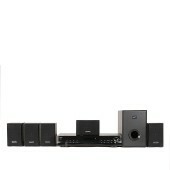 Details HDMI 1080p upscales to high definition for sharper pictures Progress.. 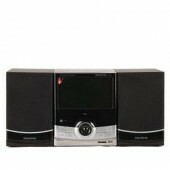 Product details Key Features DVD/VCD/CD/MP3 player PLL AM/FM.. 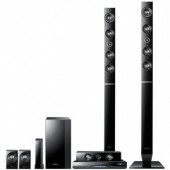 Product Details: Total output 135W RMS 5x3 full range speakers ..
Prodcuct Details: Divx3.11, DivX5.x, DivX Pro, Xvid files up to 10M.. 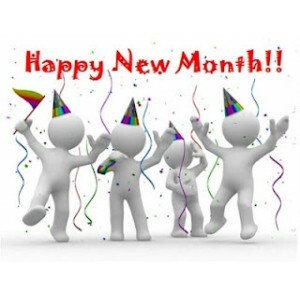 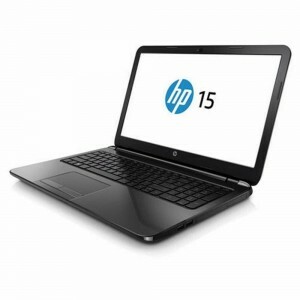 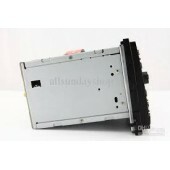 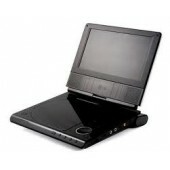 Product Details: Full compartible with DVD + /-R and RW/DVD picture CD/SVC.. 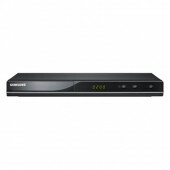 Product Details Fully compatible with DIVX/MP4/DVD/CD/SVCD/CDR play..
Whatever your content format, transferring and playing is easy Enjoy life-like pictures.. 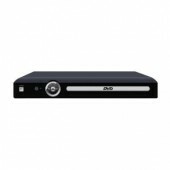 Details Super-scan playback Advanced 14-bit video DAC EZView Letter .. 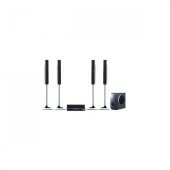 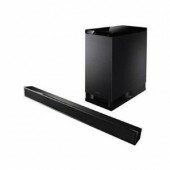 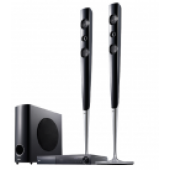 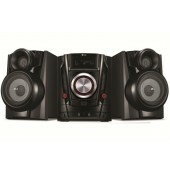 Details 3D audio depth Wireless Rear Speaker ready BD Wise™ 1080p Up.. 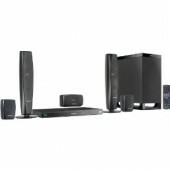 Details Captivating 2D & 3D Samsung Smart Blu-ray Built in Wi-Fi.. 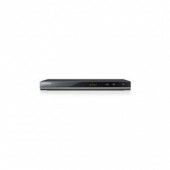 Details Upgrade your DVD collection to near high definition quality using HDMI conne.. 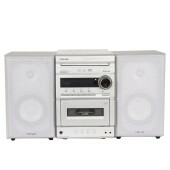 Turn up the volume on this hi-fi music system. 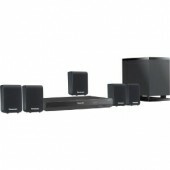 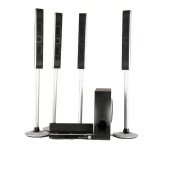 With 100 watts, it's a easy-to-use music syste..
1000W Total Power 5.1 Channel HD Surround Sound Full HD 1080p Built-In Wi-F.. 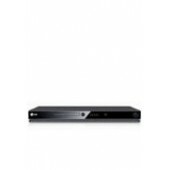 Details HDMI Repeater for simplified audio and video signal transfer 3D HDMI..
30W +10W x 3 (RMS) Stereo Set with Remote Control and Imported IC Model .. 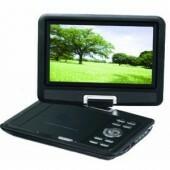 Details Large Widescreen color TFT display swivels up to 180 degrees Plays t.. 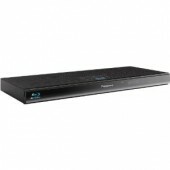 Details Multi-Format Playback ColorStream Pro Progressive Scan Component Vid..